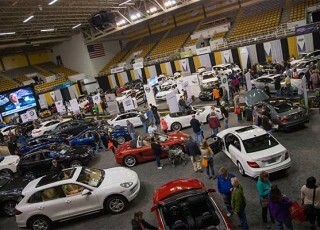 Are you ready for the 2016 Lehigh Valley Auto Show? It&apos;s coming up fast, March 17 - 20, to be exact, which isn&apos;t too far away. You&apos;ll see Audi, Alfa Romeo, Buick, Chevrolet, GMC, KIA, Lincoln and more! If that doesn&apos;t get your heart revving, maybe this quote from Tom Kwiatek of the Greater Lehigh Valley Auto Dealers Association will, "Literally, every product line has something new and exciting." Seriously, we&apos;re talking about more than 250 new cars and trucks from 27 different manufacturers, plus more than 30 exhibitors in the Marketplace tent, which means get there early and stay late, if you&apos;re hoping to take it all in. And why wouldn&apos;t you? You get to look, touch, and even drive some of the cars on display. 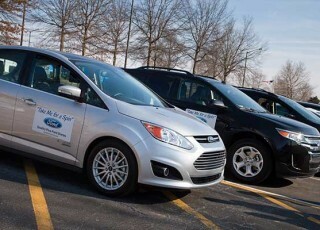 Do you have to be in the market for a new car? Absolutely NOT! All you need is an interest in cars; the need for speed is optional, but not out of place. Well for one, you should expect a crowd. We love our cars, and we like what&apos;s new, so when an event such as this combines those two things, you can expect not be alone. Also, bring a camera, or at least make sure your smartphone is fully charged. The reason? You&apos;ll have the opportunity to sit in cars worth more than some houses... Saying you sat in the car is one thing, but producing a picture proving it, is something else entirely, and you don&apos;t want to miss out on that, do you? The event takes place around Lehigh University&apos;s Stabler Arena and the hours are Thursday, Friday, and Saturday from 10 a.m. to 9 p.m. and Sunday from 10 a.m. to 6 p.m.
Tickets cost $10 for adults, $7 for seniors (55+), $7 for children (6 - 14), and children under 5 are admitted free. There is a special Family Pack with two adult and two children tickets for $25. These tickets be purchased at the door or online. Year after year, I attend this event. Why? There&apos;s always something new to see. I may have a reliable car, but that doesn&apos;t mean I can&apos;t look, I do and it is fun. I don&apos;t have to have a quarter of a million dollars to sit in certain cars, I can just sit in them. And then there is the cheesy reason... I do enjoy the art in engineering of the next generation of cars. 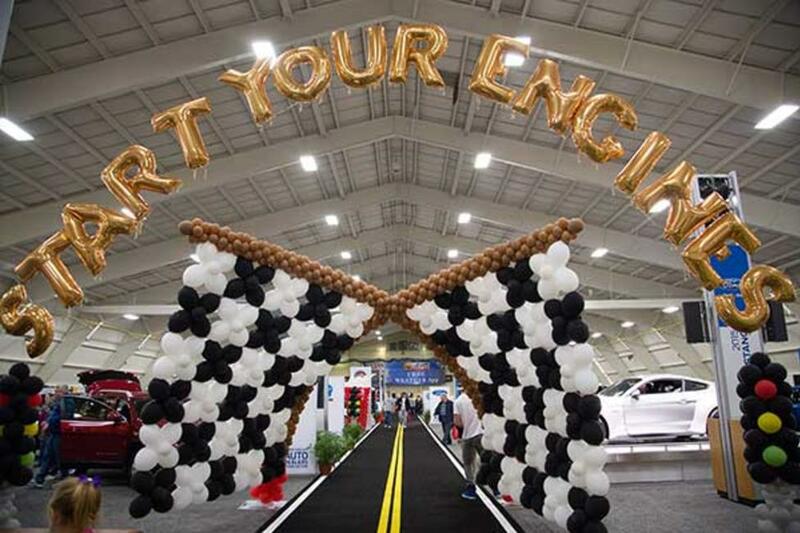 No, I&apos;m not alone, and I usually find a few kindred spirits at the Auto Show, but this event isn&apos;t just for the gearheads, it&apos;s really for anyone who enjoys cars. So put it on your calendar and enjoy.